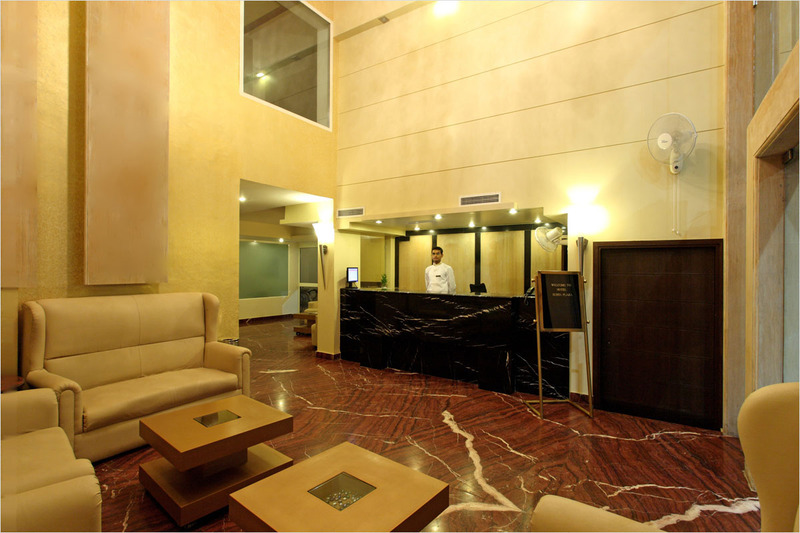 Accommodations at Surya Hotels Kota - a group of Leading accommodations, are as delightful as the exterior. There are countless unique experiences to be held. 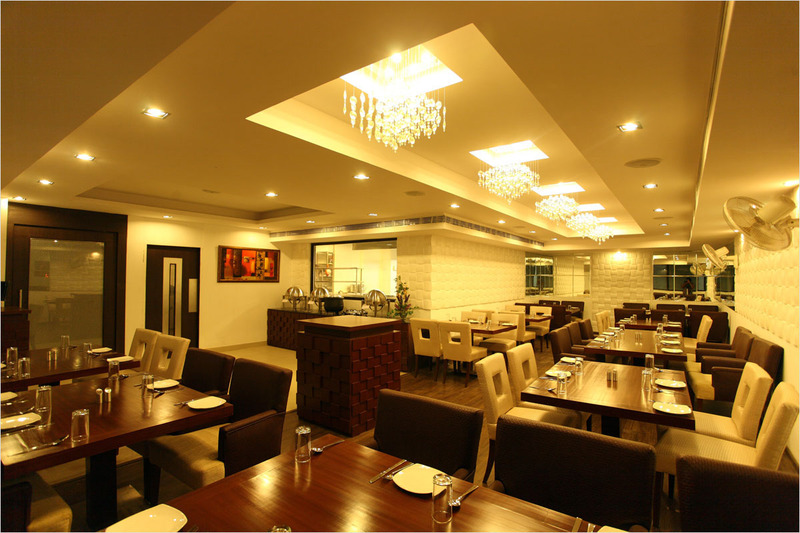 Surya Hotels Kota- one of the best place to experience a memorable and wonderful hotels in Kota. Our group offers a perfect arrangement to experience the great culture and customs of Rajasthan. The beautifully furnished rooms with a subdued decor and all modern amenities makes the accommodation one of the most comfortable places in the city with a budget tariff. Surya Royal Hotel Kota welcomes you to experience a completely delightful and wonderful stay. State of art accommodation in the middle of the city for business and leisure travelers. Nestled in the center of the city, we provide elegantly furnished rooms & accommodation befitting every comfort and service. This accommodation in Kota also offers value added services and services to the businessmen, esteemed corporate clients with a homely touch & cheerful hospitality. 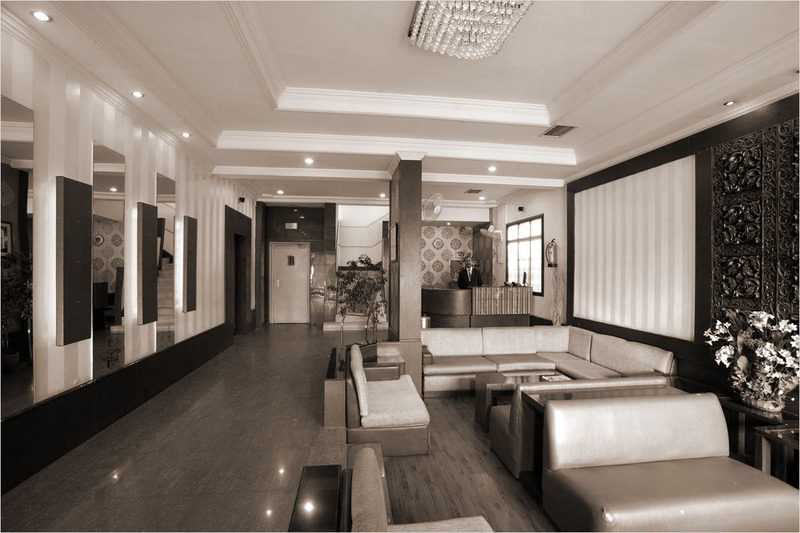 Welcome to Hotel Surya Prime Kota, here we provide the finest hotel services. There is a wide range of hotels at kota but every hotel can’t provide you comfortable & 100% satisfactory hotel services. The hotel provides all considerable facilities and services that may be needed by the business or a holiday traveler to Kota. You will be delighted by the style and decor of our well furnished rooms equipped with all the surplus facilities including high speed internet, LCD tv's, tea/coffee maker and many more. The Surya plaza hotel in kota, one of the finest luxury hotels in Kota is situated at Gumanpura Road. It is one of the hotels that are a little drive from the bus stand and railway station in the Kota city. The area is well connected with the main roads and is slowly developing as the business hub of Kota. 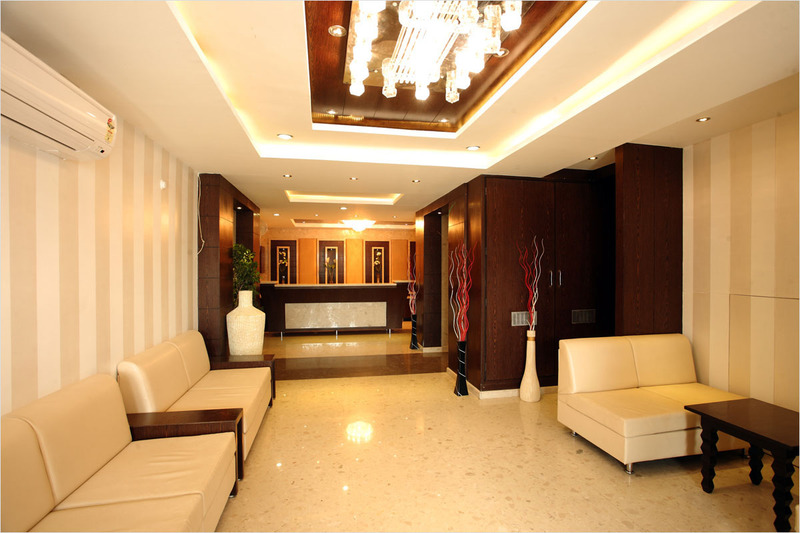 We are not only famous for our interiors and exteriors but also known for our luxurious and comfortable hotel services which mark us as the best hotel at Kota. 2015 Surya Hotels. All rights reserved.